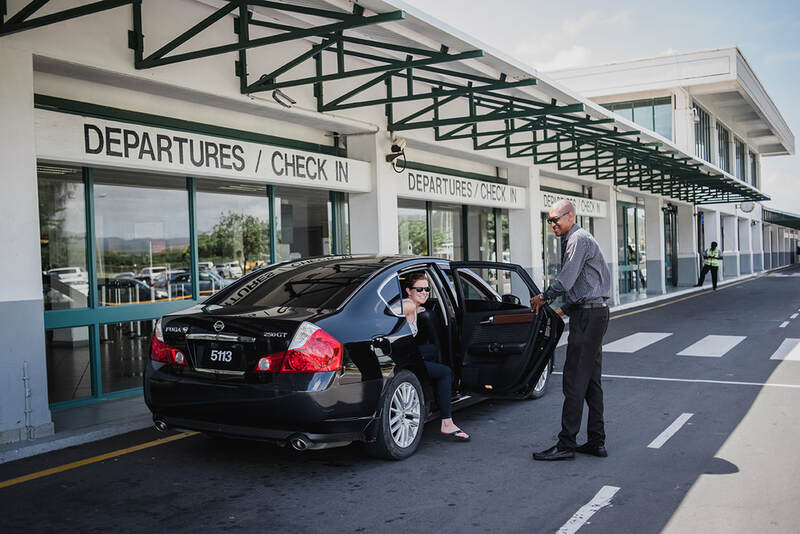 Finding the right airport transfer service to get you from Hewanorra International Airport to Sugar Beach is easy when you book with us. With the friendliest drivers and best rates on the island, we make getting to your resort affordable and easy. ​We have vehicles designed to fit any group size as well as any style or need. Our vehicles are impeccably maintained and climate controlled, and our local drivers will get you to your resort quickly and at the best rate. Whether you book in advance or phone us upon arrival, we would be thrilled to be your transportation choice!